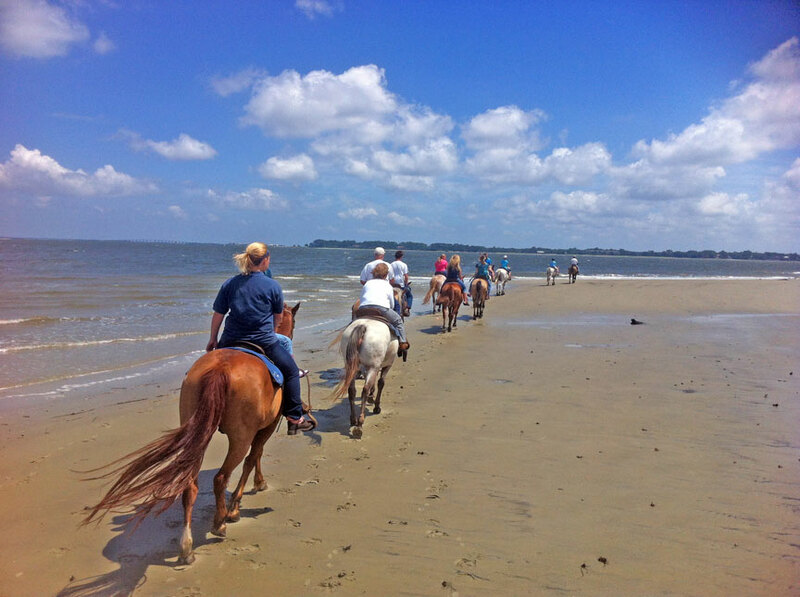 Mount your steed and immerse yourself in the natural beauty of Jekyll Island. Enjoy an unforgettable ride along the hauntingly beautiful Driftwood Beach. 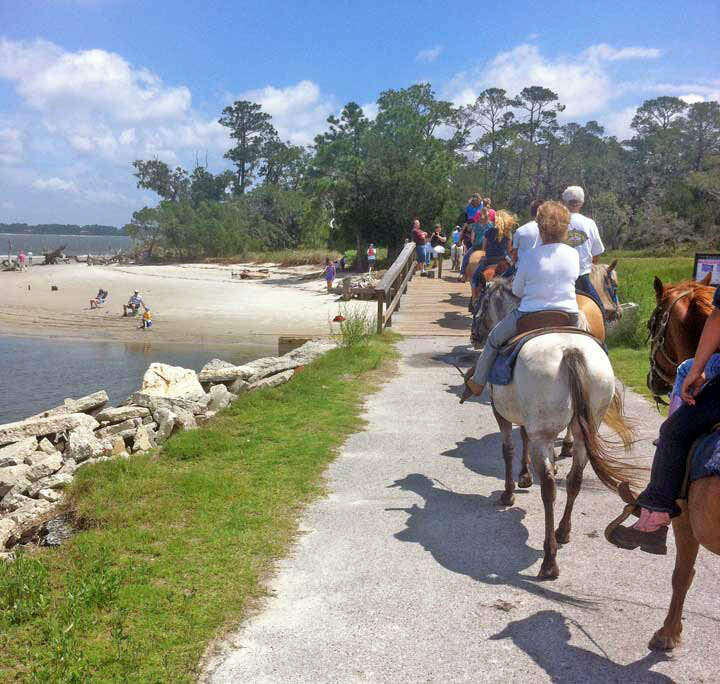 Explore the maritime forest as you meander down enchanting island trails gracefully shaded by a magnificent canopy of live oaks. Delight in the wind swept dunes and the tidal salt marsh. And you'll fall in love with your horse, too! 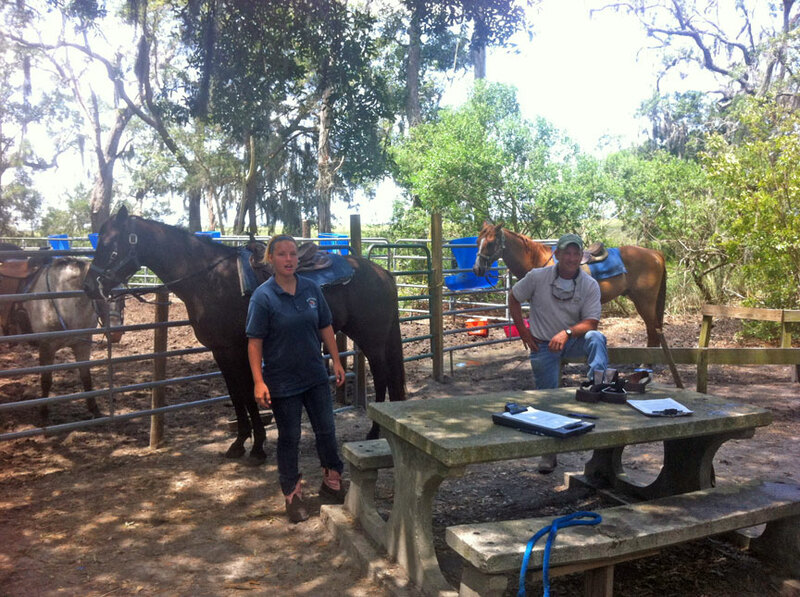 Rides are Tuesday thru Sunday... the horses are off on Monday!